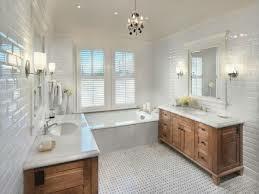 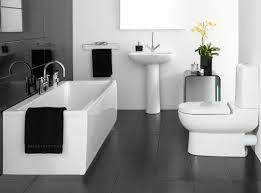 BATHROOM REMODELING is just one of HERITAGE HOME IMPROVEMENT’S specialized services. 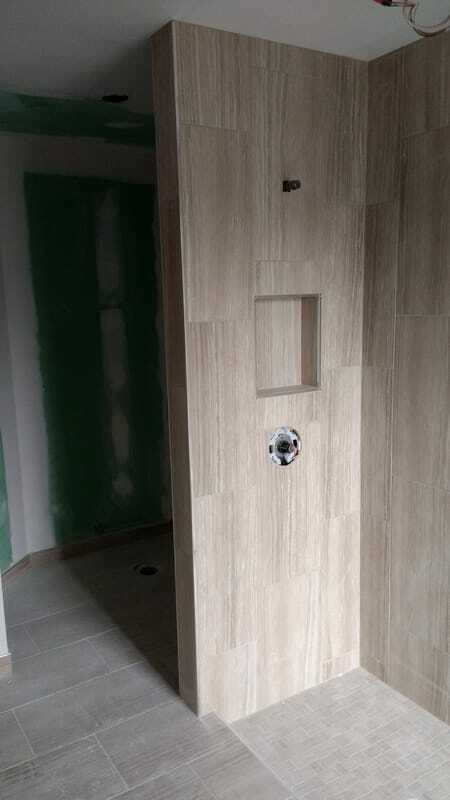 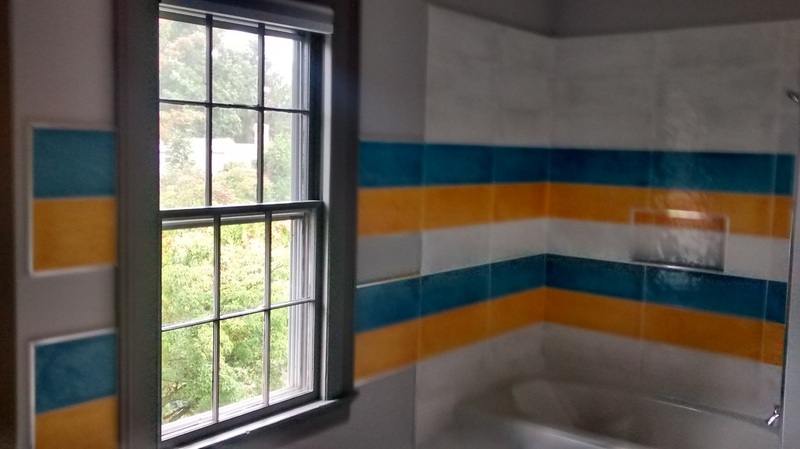 Whether you are looking for a dramatic update , or a simple refresh , Let our ORANGE CT BATHROOM REMODELING pro’s help you with your BATHROOM IDEAS. 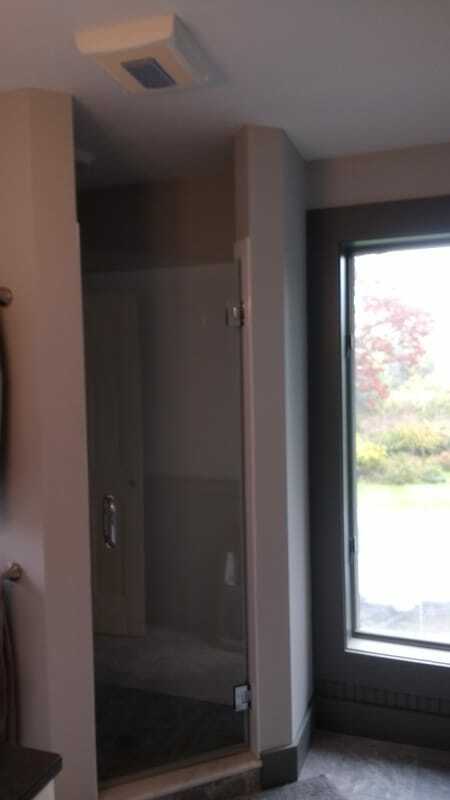 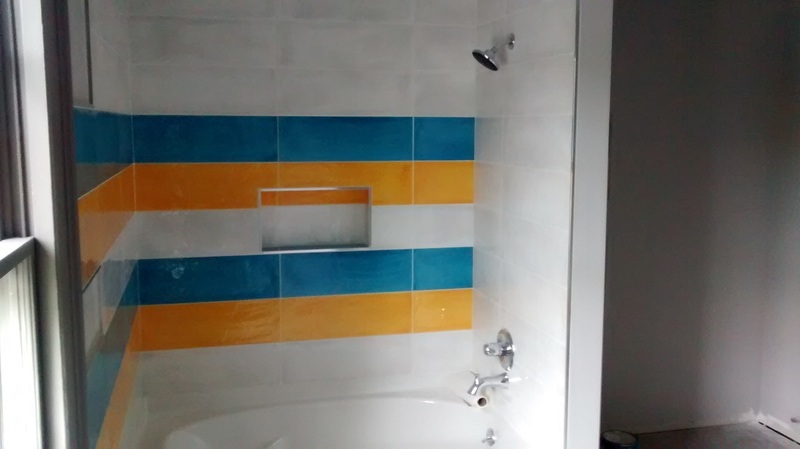 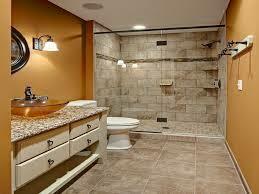 From BATHROOM DESIGN to a quality complete BATHROOM REMODELING project. 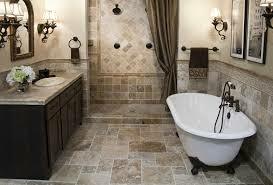 Since 1972 HERITAGE HOME IMPROVEMENT’S Has been assisting homeowners with all aspects of HOME REMODELING SERVICES. 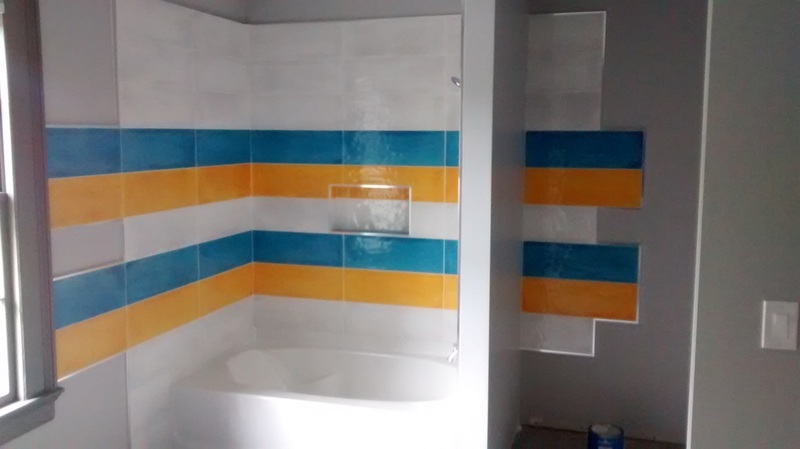 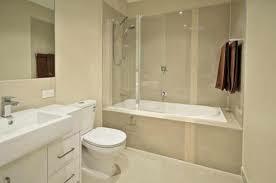 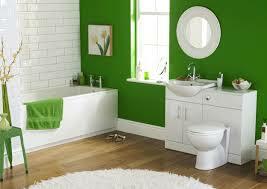 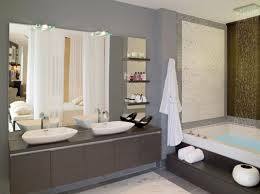 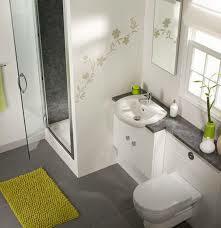 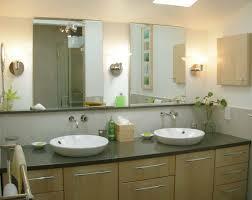 We understand how important your ORANGE CT BATHROOM REMODELING project is to you. 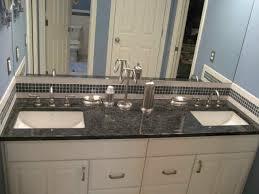 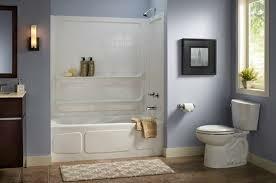 Our goal is to ensure your new bathroom is both beautiful and works for your needs. 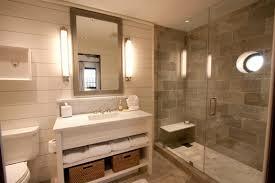 Whether you have limited space to work with or have large master bath ideas.